Recovery and healing where patients want to be – at home. Each stage of post-acute care is interconnected. Reducing costs in one area, without careful planning, can have unanticipated impact in another area. Reducing over-utilization of Skilled Nursing Facilities (SNFs), for example, must be augmented by carefully managed home care to result in lower readmissions. Many patients also require home health or DME in the course of ongoing treatment. 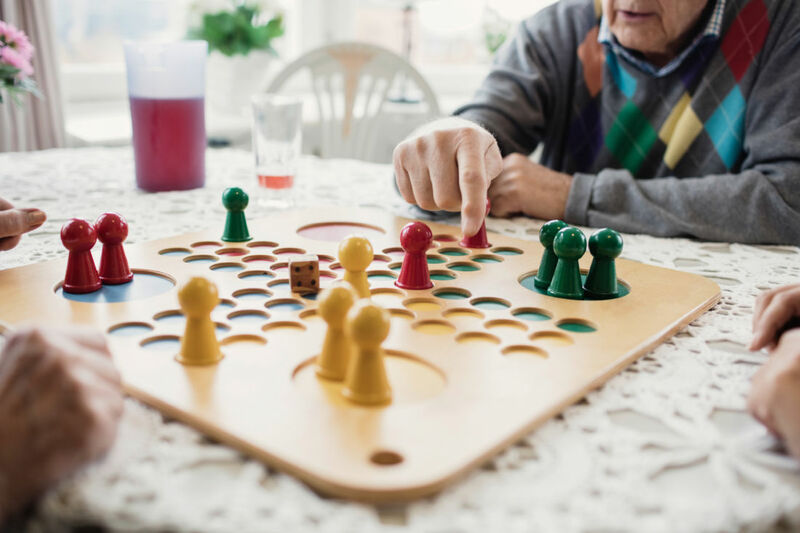 Connecting the silos that exist on a patient’s post-acute care journey requires an approach that integrates home health and home DME. Unfortunately, many plans don’t have the resources or ability to affect this approach. What is Home Health and DME? After patients undergo treatment, surgical or otherwise, they will be discharged for post-acute care. 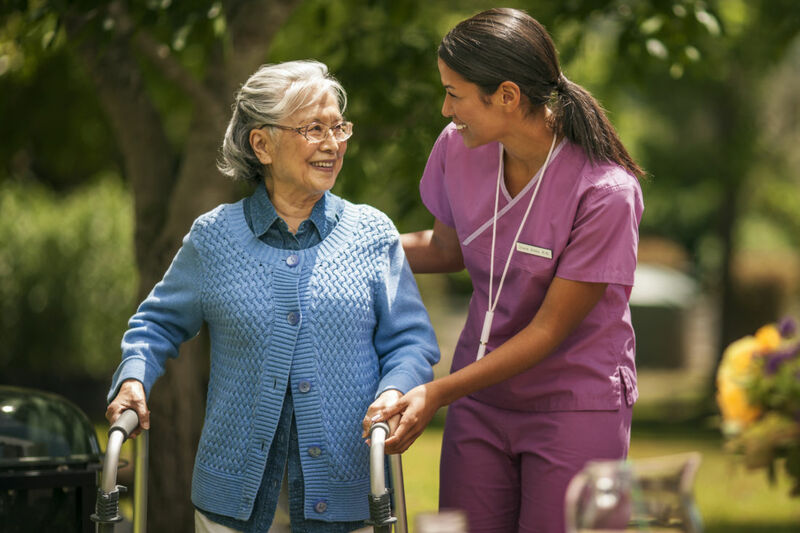 This care may occur at a facility, such as a skilled nursing facility or long-term acute care facility, but, in many cases, it can be administered in the patient’s home instead. The goal of home health with home DME is to give patients access to trained professionals and resources they need to heal. Patients leaving the hospital typically need between 3 to 4 services, often supported by different providers. We coordinate services and eliminate silos between these providers. What is your network service area? Answer: CareCentrix maintains a broad network of over 8,000 credentialed provider locations arranging home care services nationwide for our clients’ members. As new clients are added, we customize our network to best meet our clients’ needs. What type of savings do you estimate, and how would a payor obtain those savings using CareCentrix’s program? Answer: CareCentrix has generated net savings of 12-20% on average for our DME clients. Through our national scale and unparalleled knowledge of post-acute care, we can identify savings opportunities for our clients. Why is DME important? It’s not a significant segment of our medical spend. Answer: While a relatively small percentage of members need DME, for those that do, DME represents a significant amount of their total medical spend – approximately 25% (average $15-$25K annually for our commercial population*). By optimizing the care for those members, we can identify significant cost-savings opportunities. All figures based on CareCentrix Analysis, Jan. 2018. What is CareCentrix’s experience providing utilization management service? CareCentrix is a leader in coordinating and managing home health services, durable medical equipment, home infusion nursing, respiratory therapy services, orthotics and prosthetics, and medical supplies. Our 300+ on-staff clinicians are organized by centers of excellence, including home infusion, mobility, diabetes, and respiratory management service support. Clinicians coordinate care with physicians, discharge planners, health-plan case managers, and network providers. CareCentrix has achieved accreditation in Utilization Management from the National Committee for Quality Assurance (NCQA) and is URAC accredited in Health Utilization Management. We leverage proprietary data and monitor trends, product pipelines, and regulatory changes to evaluate and propose enhancements to our clients’ clinical management policies. What is your turnaround time in providing Home Health and Home DME to members discharged from the hospital (from time of request to delivery of Home Health and DME)? Our goal is to help ensure that members have the equipment and services they need, when they need it. We meet the start of care date 99.5% of the time, often coordinating among different home care providers. We pre-plan for vacations, weekends, and other anticipated high-volume periods to help prevent gaps in care delivery, and we have a rapid response plan to forecasted weather events to ensure adequate coverage. We also perform patient outreach to patients within 24 hours after the documented start-of-care date to confirm on-time service delivery and validate service quality. What programs do you have in place to prevent Fraud, Waste and Abuse? CareCentrix maintains a robust program for minimizing Fraud, Waste, and Abuse, which encompasses detection, investigation and recovery. We specialize in audits of high-volume, small-dollar DME and home health claims. We leverage proprietary algorithms to help identify patterns, statistical outliers, and billing inconsistent with nationally recognized coding standards or payer policies (such as up-coding, unbundling, cookie-cutter billing, aberrant billing, and diagnosis falsification). CareCentrix is leading the path home through an approach that combines advanced analytics and clinical teams who interact directly with individual patients through proprietary workflow tools. We are helping our clients reduce waste, prevent unnecessary hospital readmissions, and help patients heal where they most want to be – at home. Need expertise to manage Home Health or Home DME? Centers for Medicare and Medicaid Services, Office of the Actuary. Care at home remains underused due to barriers that are structurally embedded into the healthcare system. What will it take for care to become a center of patient care?